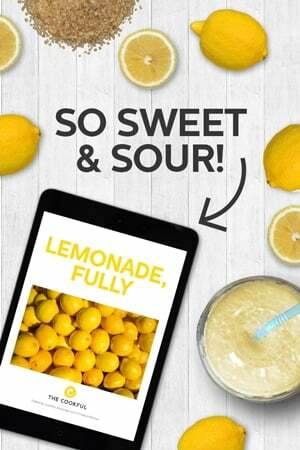 Sip on Some LemonadePink Lemonade, Beyoncé Approved!When Life Gives You Lemons: A Shopping GuideCitron Pressé, Oui! Oui! 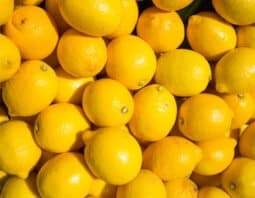 An Arnold Palmer Drink To Quench Your Thirst. Fore! 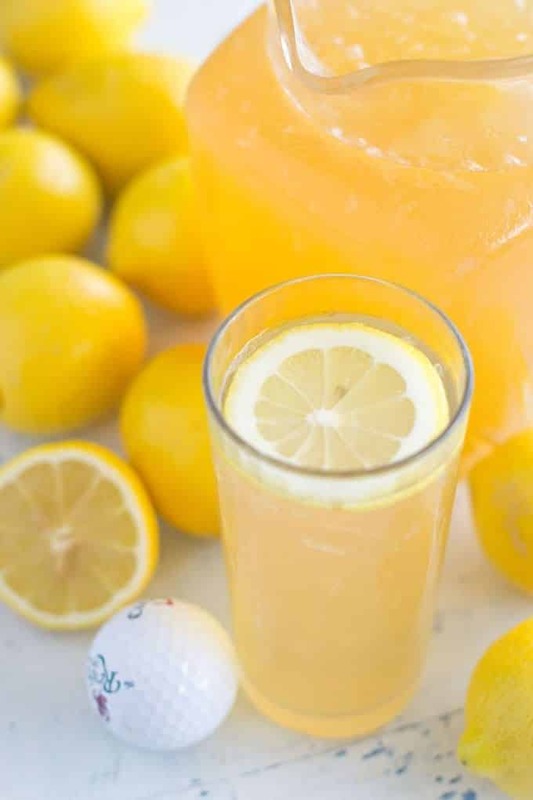 Fresh squeezed lemonade and refreshing iced tea make this Arnold Palmer a hole in one. Arnold Palmer is one of the greatest golfers in history. As “The King” of golf, he spent a lot of time on the course perfecting his game. While participating in the 1960s US Open in Denver, Palmer went into the country club bar to quench his thirst. This is where food, or shall I say drink, history was made. The rest is beverage history. 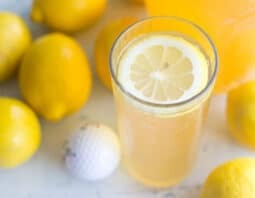 Today’s Arnold Palmer recipe is very simple to make, almost too easy. You mix together some classic lemonade with a fresh brew of iced tea. You can either brew your own or buy iced tea from the store. In a pitcher combine iced tea and lemonade. Top with ice and serve.